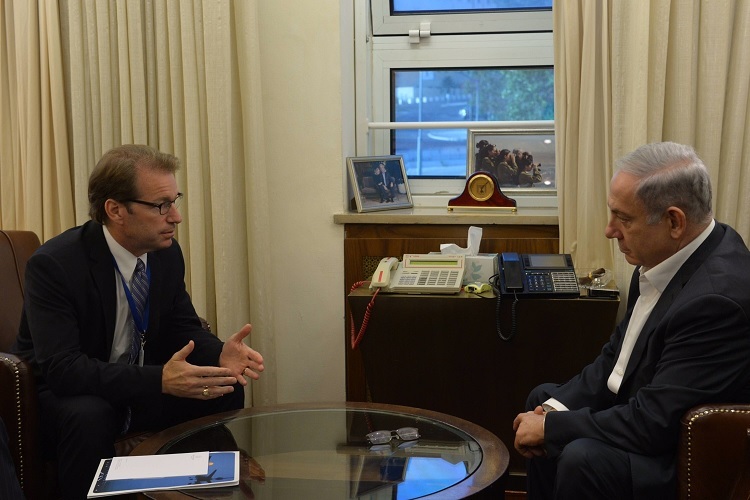 U.S. Rep. Peter Roskam has resumed his efforts to shoot down Boeing's deal to sell billions of dollars of passenger aircraft to Iran. Iran Air took delivery last week of the first of 100 jets it has ordered from Airbus (EADSF). The first of 80 aircraft from Boeing (BA) are scheduled to arrive in 2018. The badly needed jets will reconstitute Iran's decrepit commercial aircraft fleet, which has been languishing under decades of Western sanctions. Peter Roskam, a Republican member of the House, introduced a bill on Friday to initiate an investigation by the Trump administration's Director of National Intelligence into Iran Air and the nation's other airlines. If Iran Air or any other airline were to be found to support the Iranian Revolutionary Guard Corps or foreign terrorist organizations, the airline would be added to the U.S. sanctions list and be prevented from receiving new aircraft or U.S.-made parts. That would effectively freeze the sale of jets from Boeing to Iran. Note to Peter Roskam Congressional-Travel Ops: If you kill the Boeing deal, your boss can always fly on a French-built Airbus.